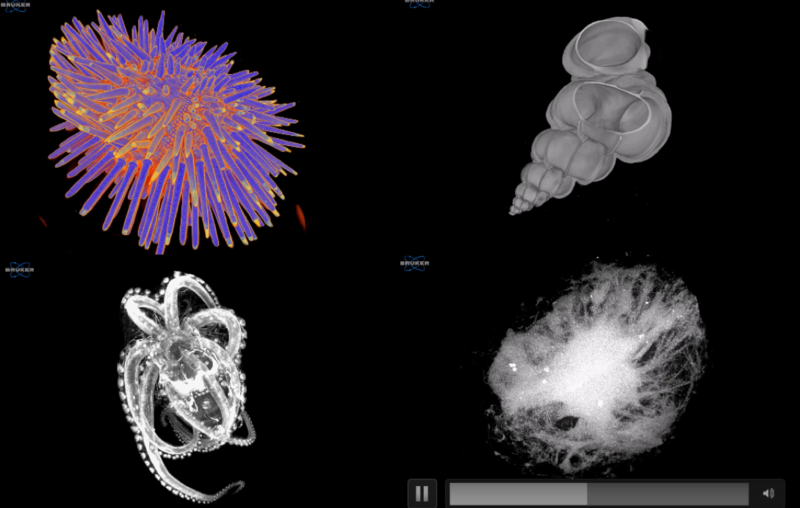 This year’s award for best scientific poster is a free, one-year subscription to Clarafi, a scientific visualization portal offering high quality video training, resources, and tools to support those interested in improving their skills. Please cast your vote for best poster at https://vizbi.org/Posters/Poll/. The best submission to VIZBI 2018’s Art and Biology event will be awarded a 5 minute speaking slot at the Association of Medical Illustrator’s Annual Conference in Boston this June, with special discount registration. Please cast your vote for best poster at https://vizbi.org/Posters/Poll/. 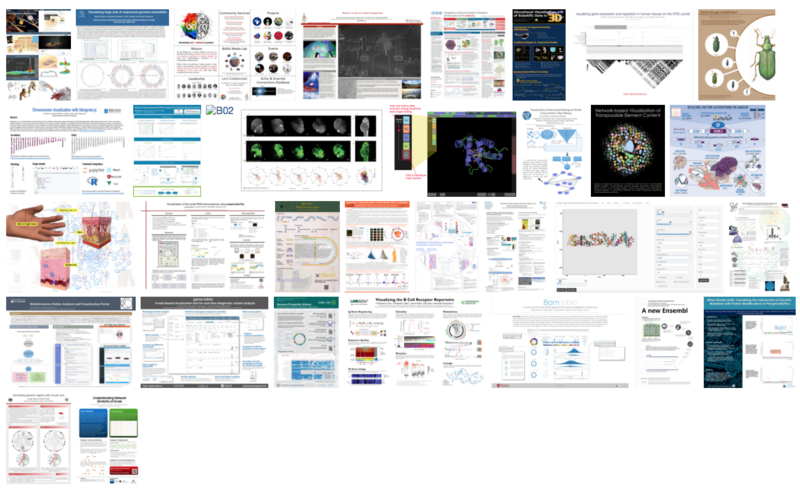 Scientific posters for VIZBI 2018 are now online at https://vizbi.org/posters/2018. 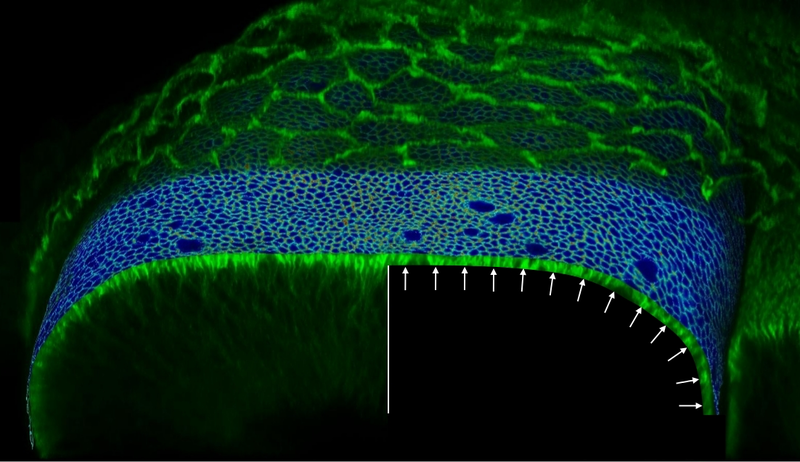 This Friday in the VIZBI 2018 session on Tissues & Organisms, Richard Smith from the Max Planck Institute for Plant Breeding Research, will speak about visualization of morphogenesis processes. 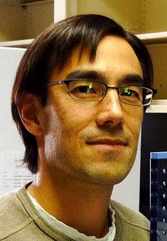 The aim of his work is to achieve full 3D quantification of cell shape and gene expression, with changes over time. Due to the challenges in obtaining this, MorphoGraphX was developed to process the images. He will present examples using this software on plant organs, and inroads towards developing an integrated environment for computational morphodynamics on surfaces. Further information on Richard’s talk is available at https://vizbi.org/Talks/Rickard_Smith. 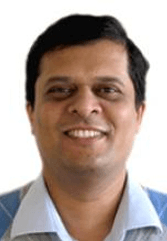 In the Proteins session of VIZBI 2018 next week, Sameer Velankar from European Bioinformatics Institute (UK) will speak about how rapid advances in structure determination techniques are transforming structural biology, elucidating a range of biological processes at a molecular level. 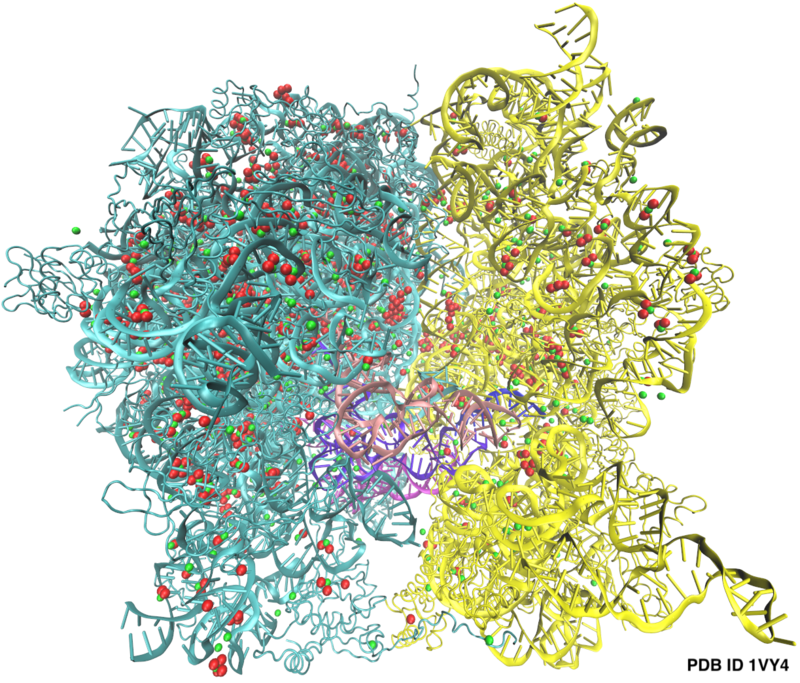 To help expert and non-expert wwPDB users, these data are integrated in visualisation. Sameer will describe these approaches using images and interactive tools. Further information on Sameer’s talk is available at https://vizbi.org/Talks/Sameer_Velankar. 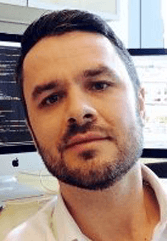 Next week, as part of the VIZBI 2018 session on DNA, Marcin Imielinski from New York Genome Centre (USA), will speak about structural DNA variants that drive cancer progression and render tumors sensitive to drugs. 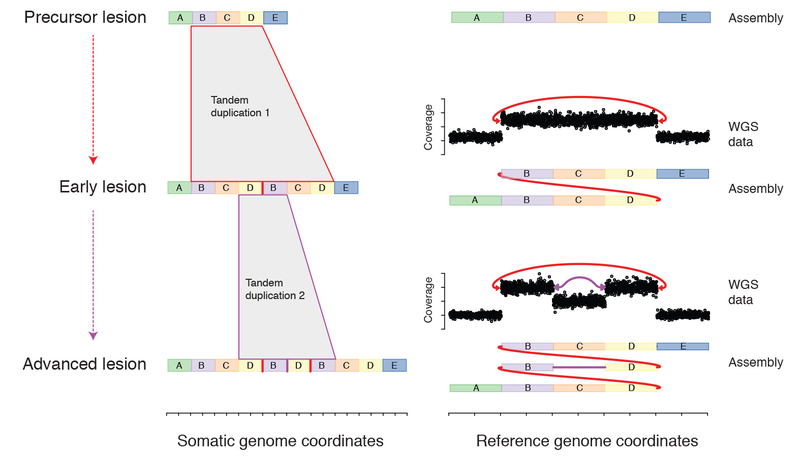 A key obstacle for understanding is difficulty in seeing beyond shreds of sequence in our genome. 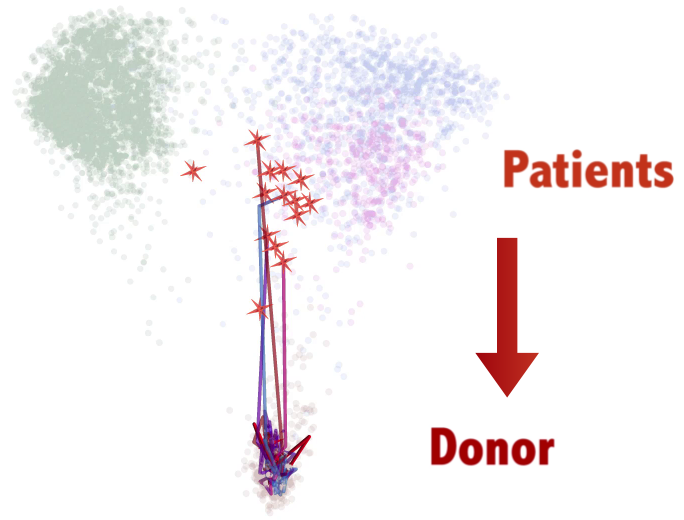 Marcin will review state of the art approaches in understanding, introducing the paradigm of a cancer graph genome to detect recurrent mutational signatures. Further information on Marcin’s talk is available at https://vizbi.org/Talks/Marcin_Imielinski. 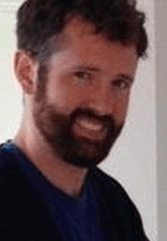 In the VIZBI 2018 session on Populations next week, Daniel Janies from University of North Carolina at Charlotte (USA) will speak about Multidrug resistant bacteria (“Superbugs”). Genomic sequencing labs collect genetic data on bacterial pathogens called Genome Trakr, to scan for genes that confer antibiotic resistance. Dan will discuss tools and cases from his work that apply visual analytics to this. Further information on Dan’s talk is available at https://vizbi.org/Talks/2018/Daniel_Janies. 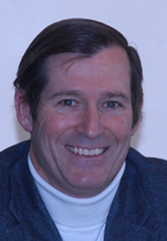 In next week’s session on Tissues at VIZBI 2018, James Michaelson from Massachusetts General Hospital (USA) will speak about how Micro CT may be used to provide high-resolution 3D images in biology and surgery. Micro CT has allowed many specimens to be shared and viewed (see example), opening up new possibilities, in particular in cancer surgery. James demonstrates that Micro CT can provide useful 3D images, including identifying positive breast cancer patients in 10 minutes. 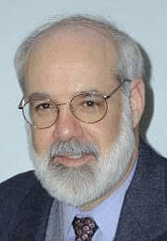 Further information on James’s talk is available https://vizbi.org/Talks/James_Michaelson. 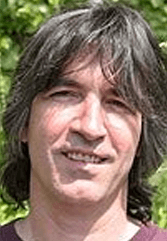 Next Thursday during the VIZBI 2018 session on Cellular Systems, John “Scooter” Morris from University of California (USA), will speak about systems biology and recording the state of cells using high-throughput techniques. His talk will include will include examples of exploratory visualization techniques and will end with an exploratory approach to a complicated visualization challenge. Further information is available at https://vizbi.org/Talks/John_Morris. 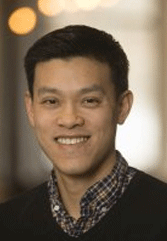 Next Wednesday during the VIZBI 2018 session on DNA, Aaron Wong from Flatiron Institute (USA), will speak about current approaches and challenges in visualizing and interrogating large-scale functional genomics data. He will present current research on genome-scale tissue-specific functional networks and will describe how these tools are leveraged to interpret function of disease genes. Further information about Aaron’s talk is available at https://vizbi.org/Talks/Aaron_Wong. 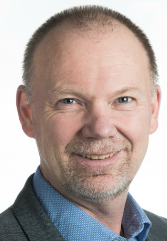 Next Friday at VIZBI 2018, Anders Ynnerman from Linköping University (Sweden), will present a keynote talk on the ongoing convergence of exploratory and explanatory visualization paradigms. He will speak about the paradigm shift in visual learning and communication, enabling a new generation of installations and demonstrations at museums and science centres. Explanatory methods can pave the path for new approaches to exploration. Anders will speak about issues in visualization, providing examples and interactive demonstrations to illustrate concepts such as virtual dissection of insects and flowers at museum collections. Further information on Anders’ talk is available at https://vizbi.org/Talks/Anders_Ynnerman. In case you are still deciding, there are still tickets left for both VIZBI 2018 and the Data Visualisation Masterclass. 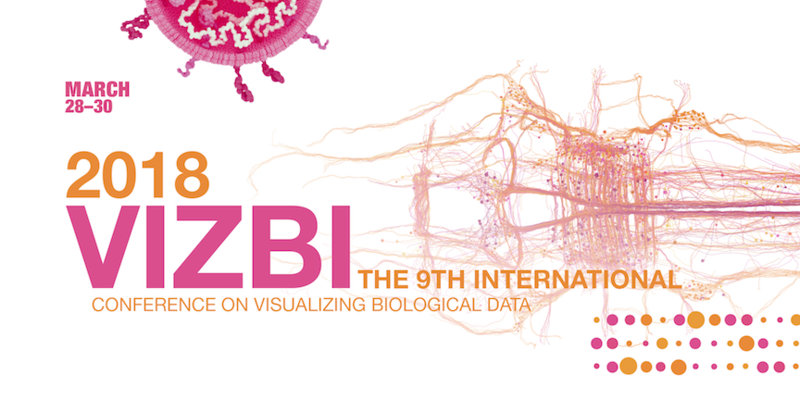 To register for VIZBI 2018, click here: REGISTRATION. Email contact@vizbi.org if you have any queries. Next Friday, during the VIZBI 2018 session on Populations, Patrick Chain from Los Alamos National Laboratory (USA) will speak about Next-generation sequencing (NGS) technology and the genomic exploration of the minor players in a microbial community. This extra throughput and “big data”, coupled with lack of tools for processing and visualization, presents a new set of challenges in interpreting these complex data sets. 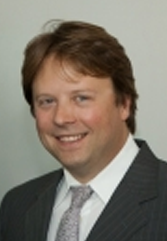 He will speak about current issues in this area, including a series of efforts designed to lower the barrier for non-experts to use NGS for routine applications. Further information about Patrick’s talk is available at https://vizbi.org/Talks/Patrick_Chain. 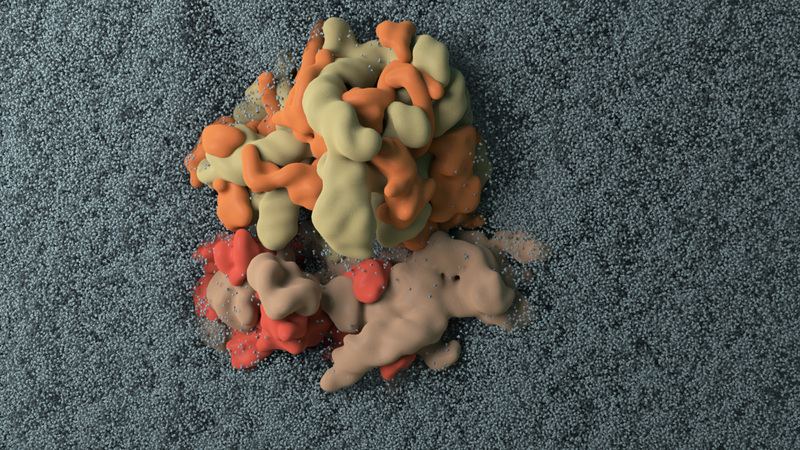 Next Wednesday, in the VIZBI 2018 session on RNA, Joanna Trylska from Biomolecular Machines Laboratory (Poland) will speak about how molecular dynamics simulations are used to investigate the relation between dynamics and function. The complicated 3D architecture of RNA results from its sequence and flexibility. She will present challenges in visualising RNA dynamics with examples that respond to factors such as antibiotics and temperature change. Further information on Joanna’s talk is available at https://vizbi.org/Talks/Joanna_Trylska. 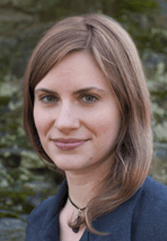 Next week as part of the VIZBI 2018 session on Tissues, Lydia Gregg from John Hopkins University (USA), will speak about new advancements in medical data-driven illustrations. In particular, she will present the scope of opportunities offered by these improvements in imaging techniques with several examples. 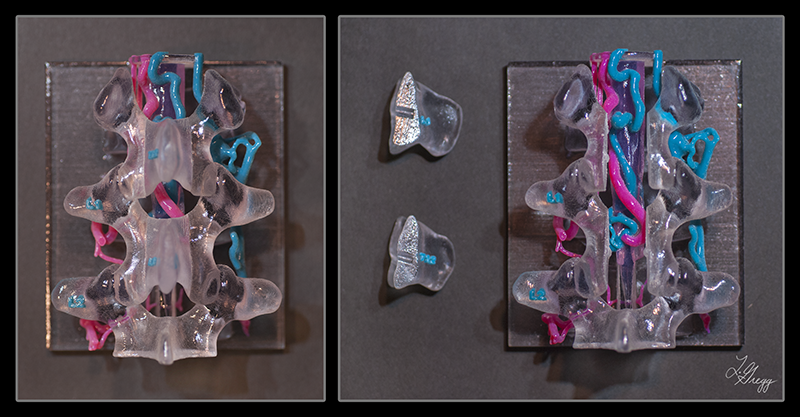 These advancements ultimately enable advancements in knowledge, and options to replace animal models with 3D printed models in experiments. Further information on Lydia’s talk and some high-resolution images are available at https://vizbi.org/Talks/Lydia_Gregg. We are now offering a 25% group discount for orders of 5 or more tickets for both VIZBI 2018 and the Data Vis Masterclass. If all 5 members of your group are eligible for regular tickets, then you may proceed to use the “Group Discount” ticket option. If your group composes a mix of regular and students tickets, then please contact us at contact@vizbi.org to organise how to obtain your discount. 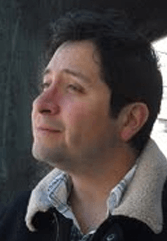 At the VIZBI 2018 session on populations next week, Antonio González Peña from the University of California (USA), will speak about how meta-analyses are used to generate new hypotheses in multi-omic projects. 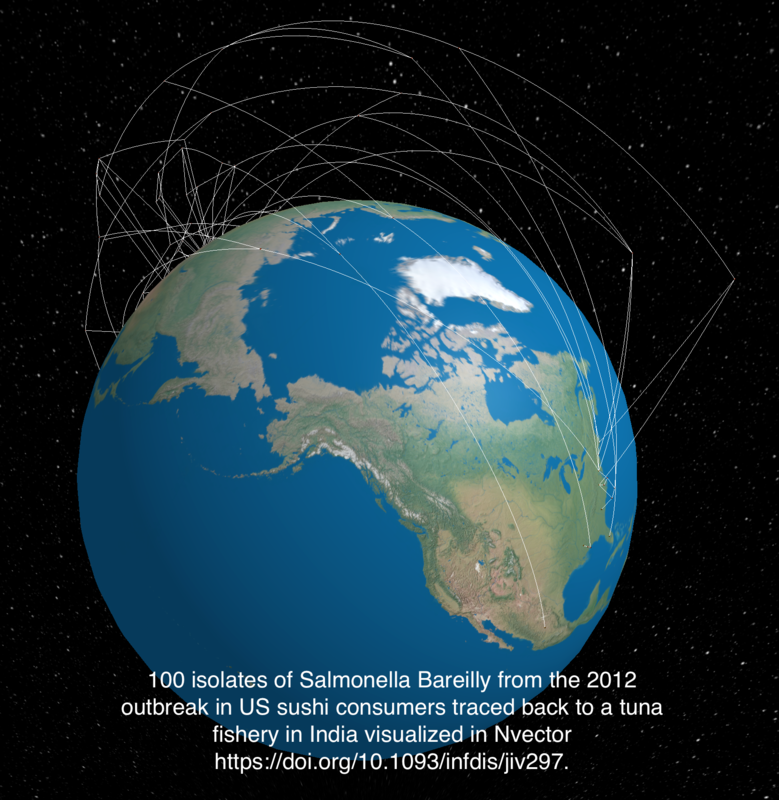 Qiita is used to integrate analysis and comparison of microbiome studies. Antonio will also explain current challenges in analysis, retrieval and visualization. Further information on Antonio’s talk is available at https://vizbi.org/Talks/Antonio_Gonzalez. 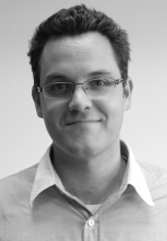 Next week at the VIZBI 2018 session on RNA, Eric Lécuyer from Institut de recherches cliniques de Montréal (Canada), will speak about his work in examining cellular organization; how conveyers of genetic information are dispatched to fulfil their functions. 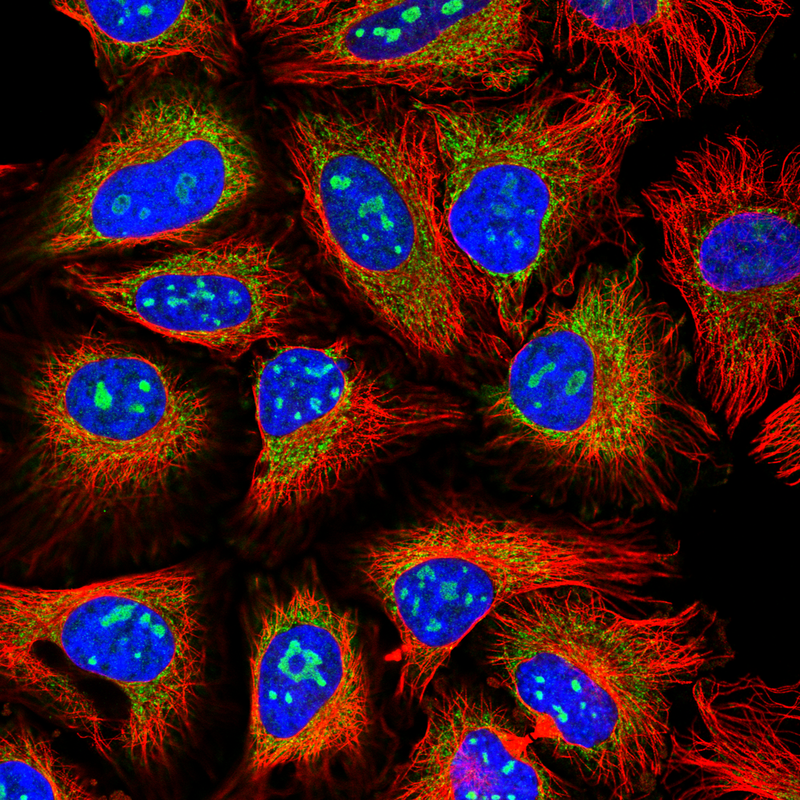 His work uses high-throughput molecular imaging and functional genomics approaches, aiming to elucidate RNA trafficking in maintaining the cell, and the role these pathways may have in disease. Further information about Eric’s talk is available at https://vizbi.org/Talks/Eric_Lecuyer. 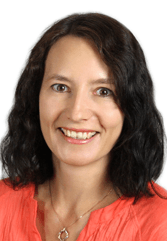 At the VIZBI 2018 session on Proteins, Jodie Jenkinson from the University of Toronto (Canada) will present on visual biomolecular representations in education and outreach. 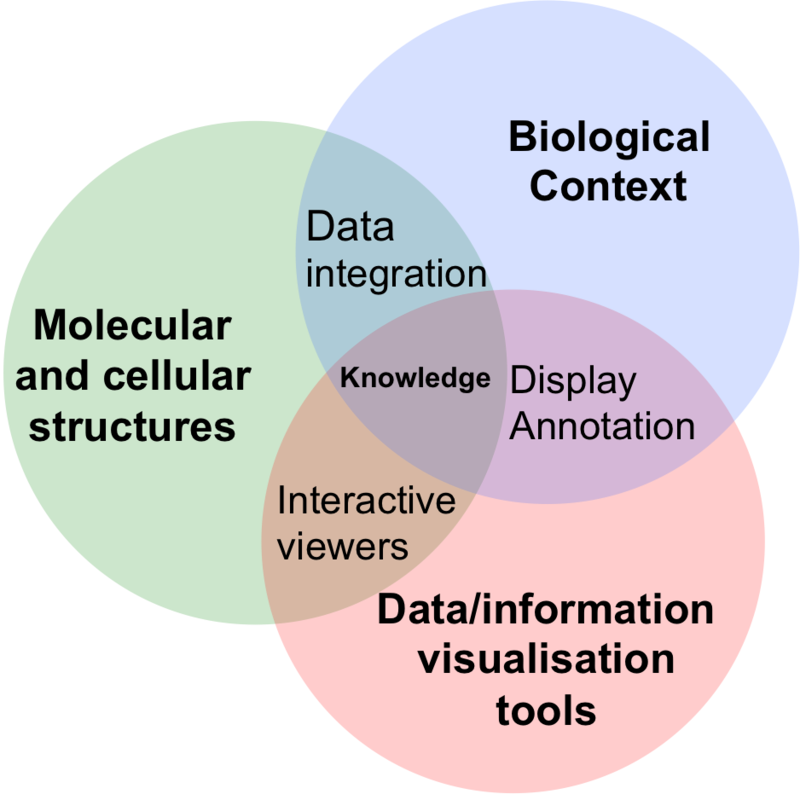 Visual representations are highly beneficial in understanding molecular interactions and in facilitating further discoveries. 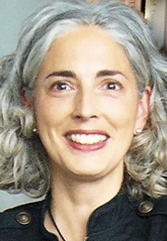 Jodie will examine how strategies are determined in representing concepts that are hypothetical and how the level of required detail is decided in different types of communications. Further details about Jodie’s talk are available at https://vizbi.org/Talks/Jodie_Jenkinson. 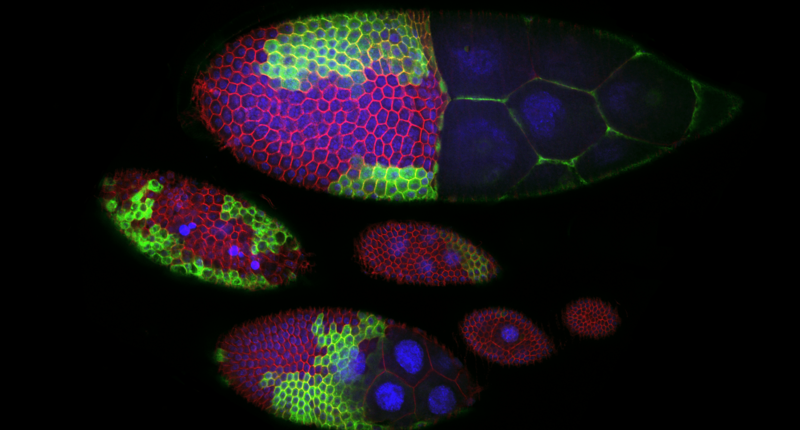 Next week at VIZBI 2018 in the session on Cells, Devin Sullivan from KTH Royal Institute of Technology (Sweden) will speak about his work in mapping and understanding protein localization. He will explore current visualizations of proteome scale protein localization and future challenges in this area of research. Further details about Devin’s talk are available at https://vizbi.org/Talks/Devin_Sullivan.